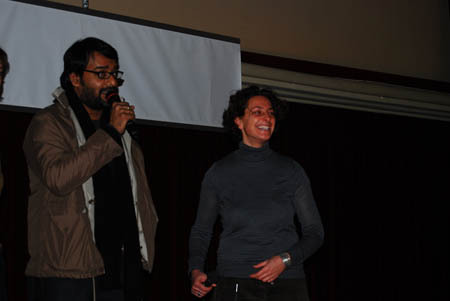 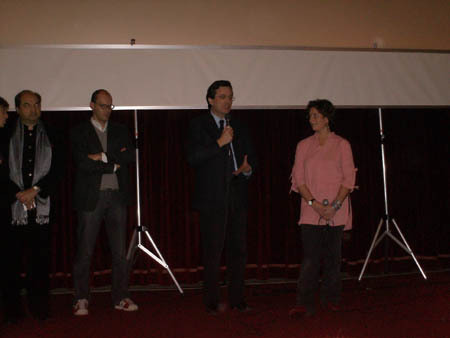 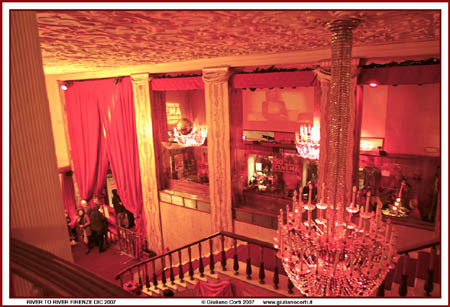 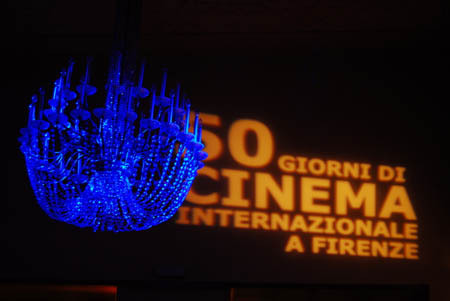 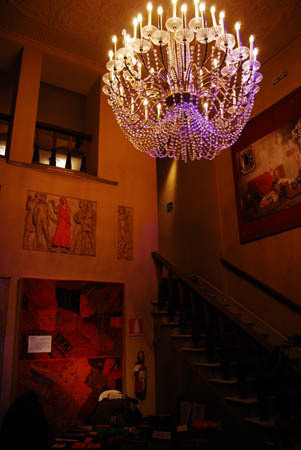 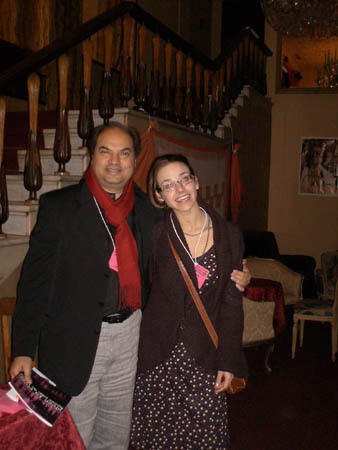 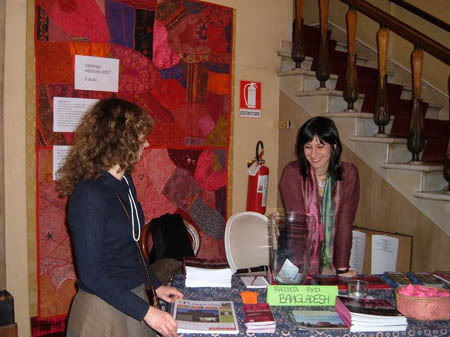 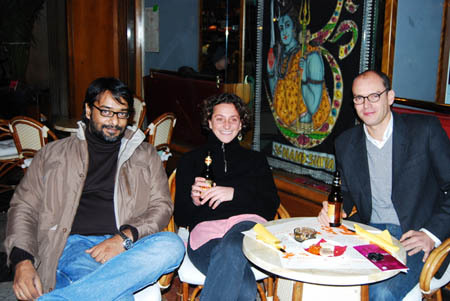 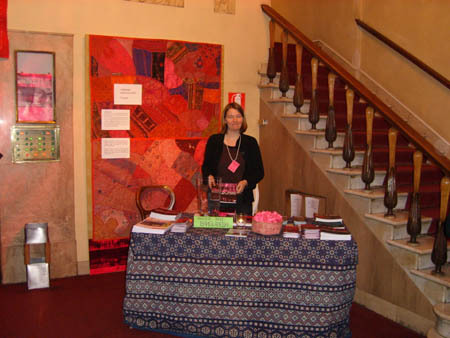 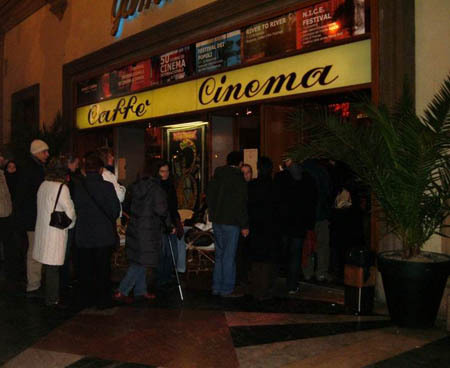 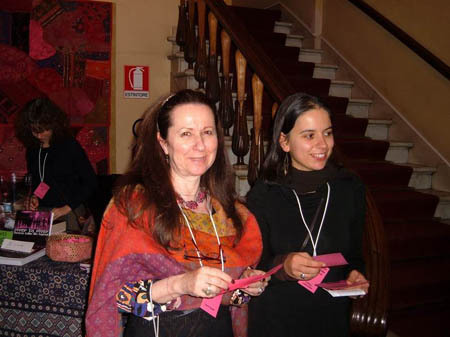 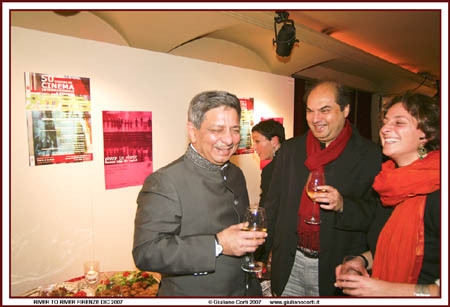 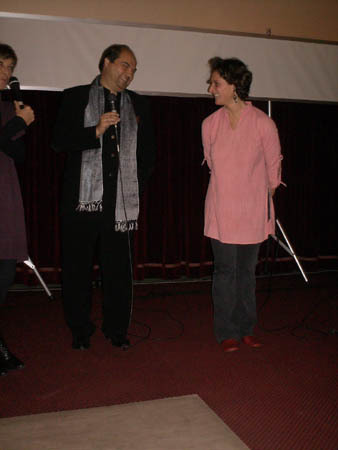 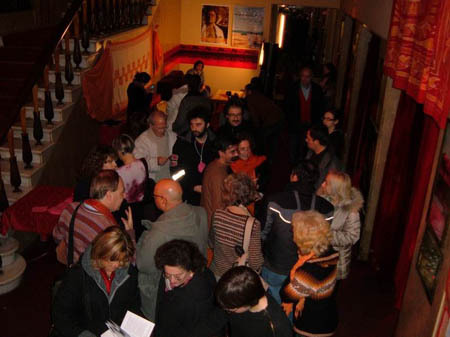 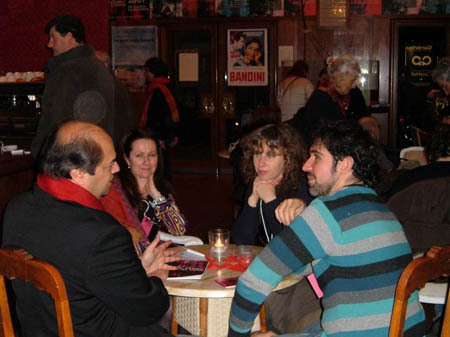 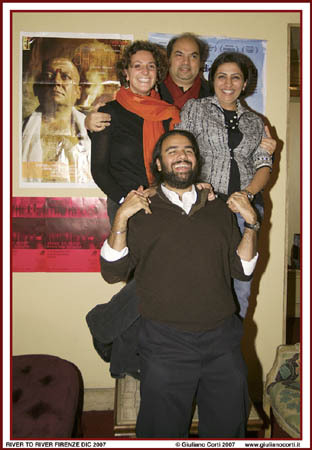 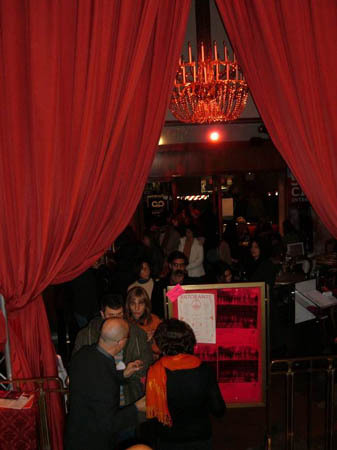 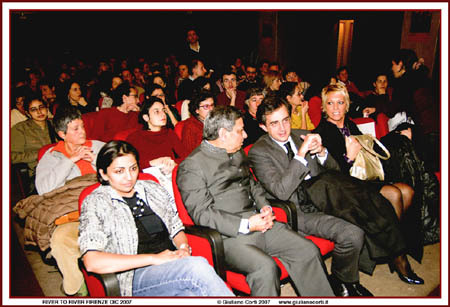 The seventh edition of the Festival has taken place from 7 to 13 December 2007 at cinema Gambrinus. 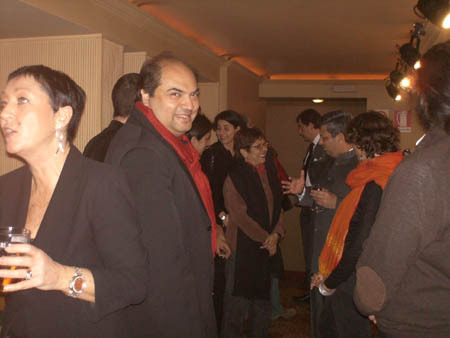 Among the festival guests, filmmakers Ashish Avikuntak, Sarthak Dasgupta, Nandita Jain, Francesca Lignola, Ishaan Nair, Chitra Palekar, Stefano Rebechi, Joy Bimal Roy and Bhavna Talwar. 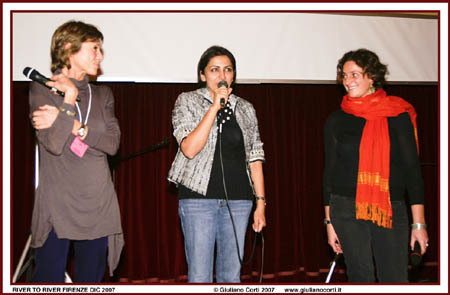 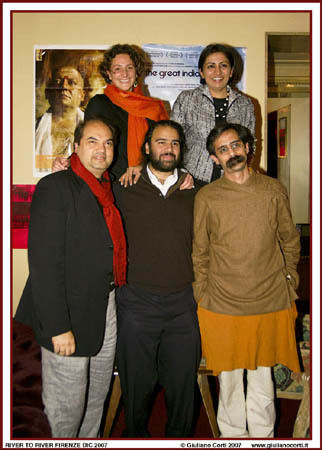 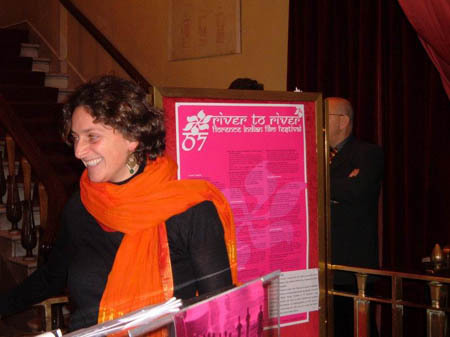 The winners of the River to River Digichannel Audience Award in the three sections: Maati Maay by Chitra Palekar in the feature film section, Saving Mum and Dad by Kartik Singh in the short film section, and Sotto il cielo di Ahmedabad by Francesca Lignola and Stefano Rebechi in the documentary section.